If you've heard of art rock you're probably reminded of weirdos like the Velvet Underground, or Pink Floyd at their most pretentious. But local Wanaka rock outfit Figure8 have teamed up with esteemed portrait artist Stephen Martyn Welch to show that it doesn't have to be that way. Both create work that is accessible without losing its vibrant edge, and they're collaborating on a unique event on Saturday February 2 at the Luggate Hotel. Welch has been working on a painting which he will finish live at the Luggate Hotel. You can go and see the creation process in real time all day Friday and Saturday. Then on Saturday evening at 8pm the finished work will be unveiled, after which Figure8 will celebrate with an all out good times rock and roll show. The painting will become the artwork for Figure8's upcoming release of their new track Follow You. 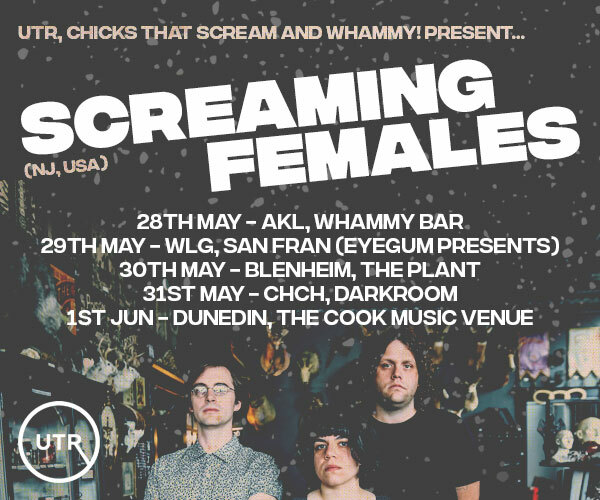 The collaboration came about when friends Welch and Glen Gman Hight, lead singer of Figure8, were discussing the unnecessary barriers between different types of art and different creative scenes in Wanaka. I first met Marty after recognising him from seeing his TV show The Sitting, so I went up and said hey and we started chatting and quickly realised we had quite a lot in common, explains Gman. Particularly, adds Marty, a love of heavy cool as rock. Anyway we hung out a bit now and then and got to figuring out how to do something together. Once we had the idea for a live painting and rock show collab it was all pretty simple, continues Gman, and when we pitched the concept to Rod and Jana at the Luggate Hotel they were super keen. 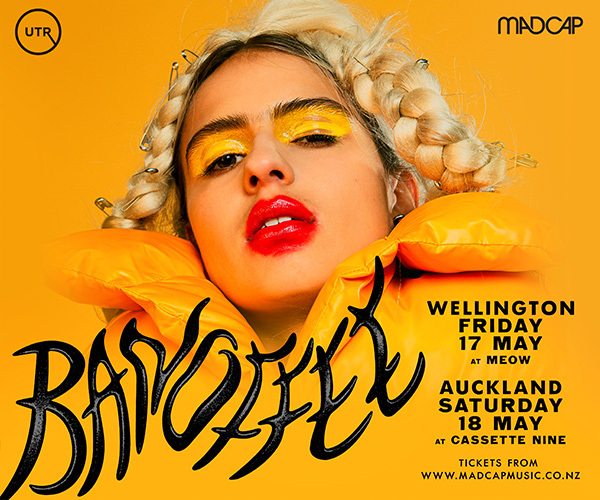 Welch believes the event has potential benefits for the wider Wanaka arts scene in breaking down barriers and getting people out of their comfort zones. 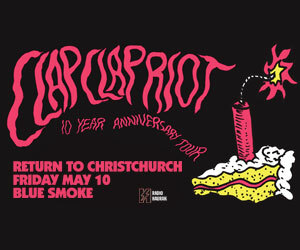 It's a good opportunity to get some of the visual arts crowd in Wanaka in front of a totally kick arse rock band so they can be reminded of how good live music is. Gman thinks it will have the same upsides for music fans. More people need to see how awesome Marty's work is in real life, and it's a privilege to have the opportunity to actually witness the creative process. Plus, adds Gman, it's going to be a mean party! It's all good. 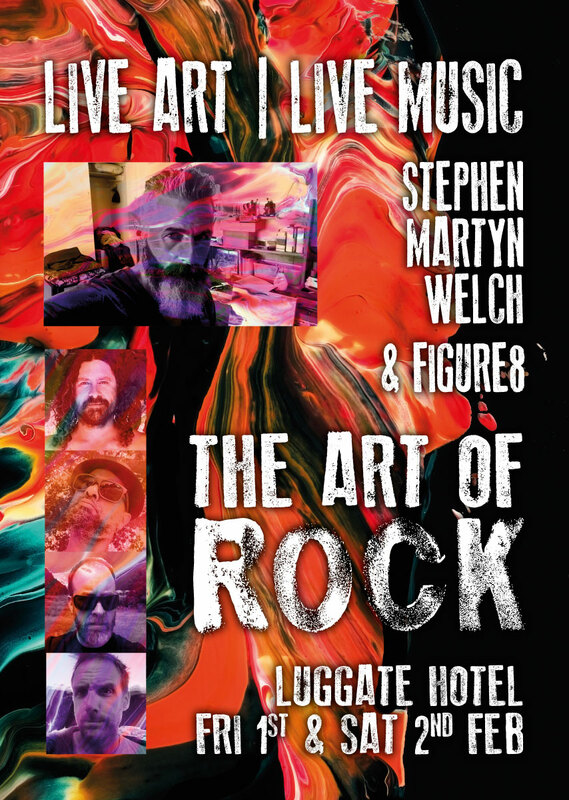 Stephen Martyn Welch and Figure8 - The Art Of Rock. Luggate Hotel, Saturday February 2 2019.